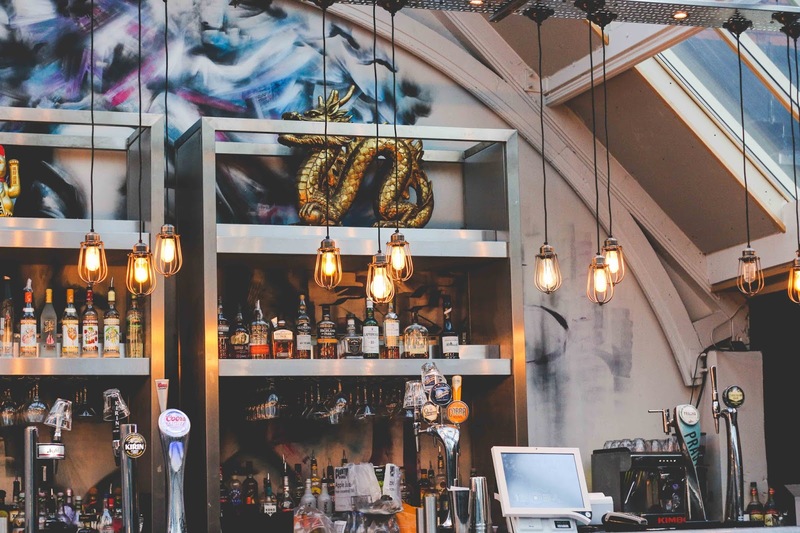 Bar Soba is probably one of the most eclectic and cool looking eateries in the whole of Leeds. 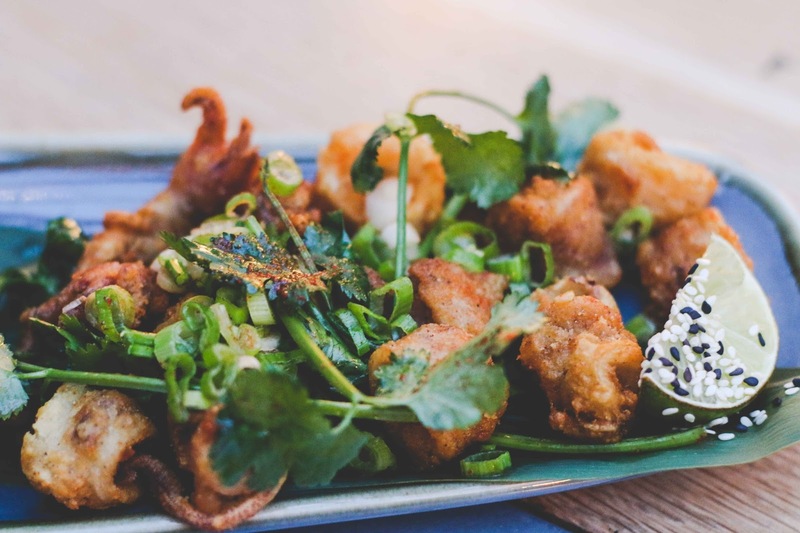 The kitchen is fusion of flavours inspired by street food around Asia. They also offer lots of gluten free and vegetarian options. Being gluten free means that eating out can be quite difficult sometimes so when I find a good spot I tend to shout from the roof tops about it. 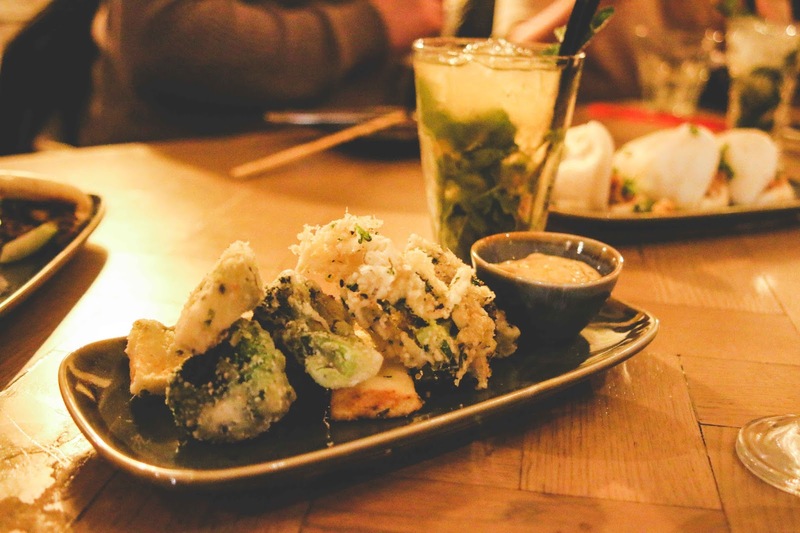 Last year I shared a post with you about about Bar Soba and I was delighted to be invited to their new menu launch again. On the evening we got started with some drinks and then a selection of items from the new menu kept appearing. 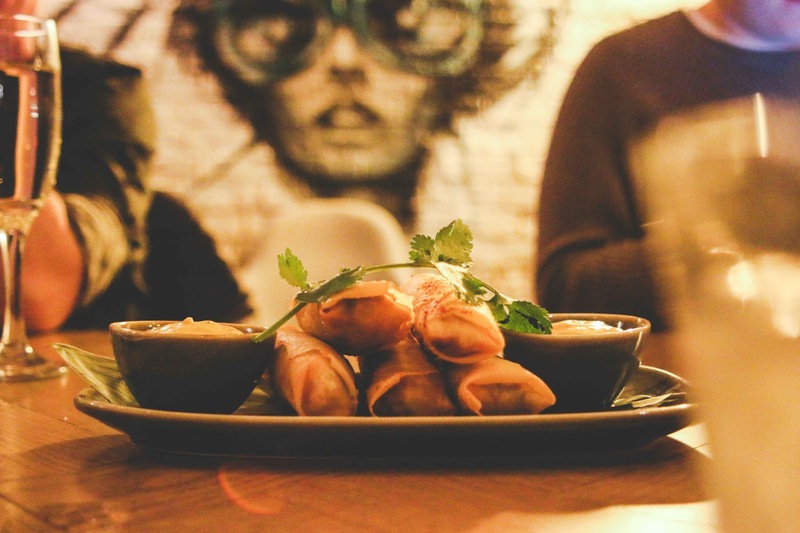 From the starters it seems that the Hamburger Spring Rolls stole the show. I personally couldn't try any because gluten, but the boy and my blogger friends whom I shared the dining experienced with all said that they were amazing. 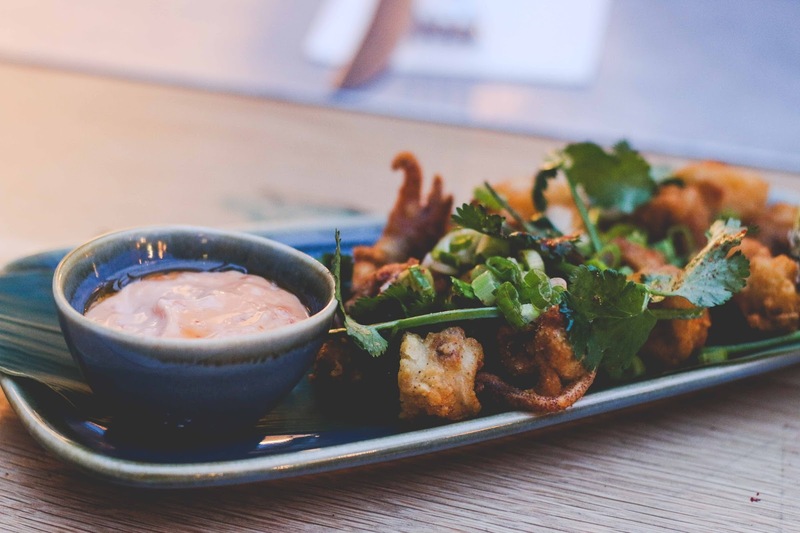 I can personally vouch for the Aubergine and Broccoli tempura and the Balinese Chicken Sate which were both full of flavour and absolutely delicious. Since the event I've actually been back to Bar Soba more than once and can highly recommend their Calimari. I noticed that on the online menu it doesn't state that they're gluten free but I checked with the chef and was told that they are deep fried using corn flour so if you have a gluten sensitivity I'd recommend double checking before ordering just in case. 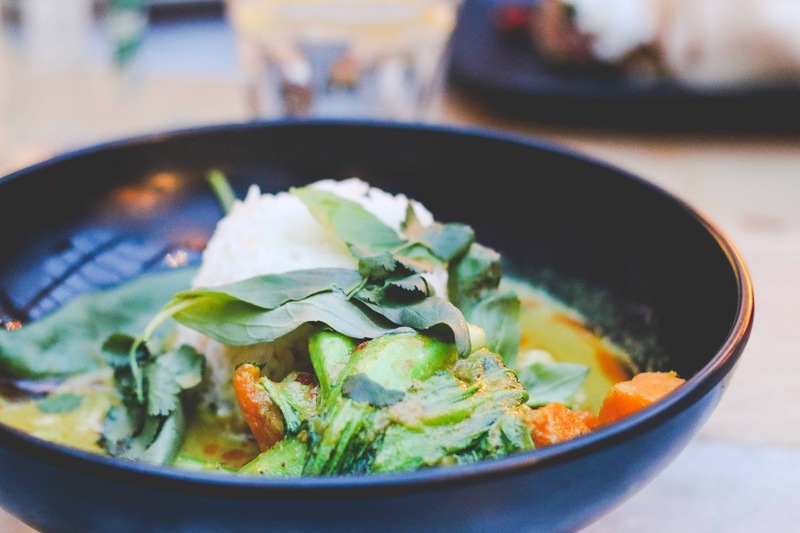 From the new additions to main meals the Southern Thai King Prawn Curry and the Crispy Shanghai Pork were the winners in my eyes. To really understand how good the pork was you should know that I have previously said that I wouldn't care I never ate pork again in my life. After trying the pork dish at Bar Soba I would like to officially retract this statement because it was that good. It was sticky, it was sweet and it wasn't fatty at all. 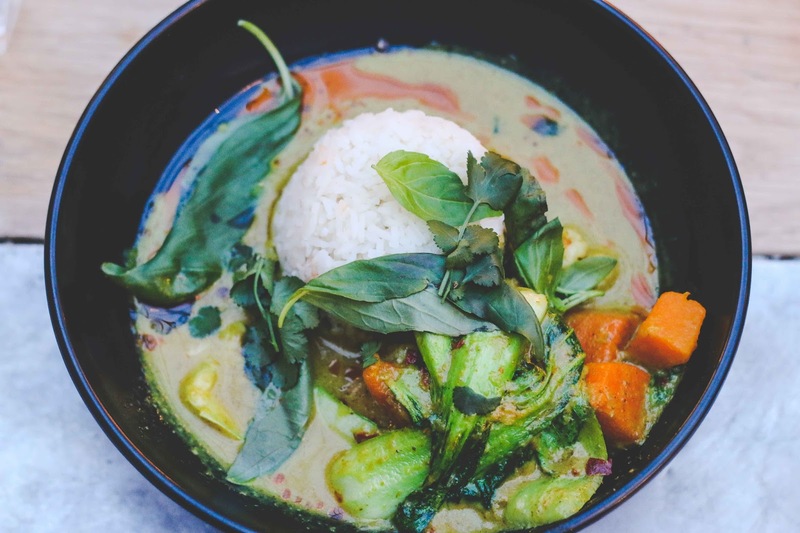 I already love Thai Curry but have never tried one with lychee before and it added a really interesting texture to the dish. Since the event I've been back to Bar Soba more than once. I know that sometimes during a blogger event we tend to receive special treatment but I can assure you that the service and the food was still great when I came back as a regular customer. 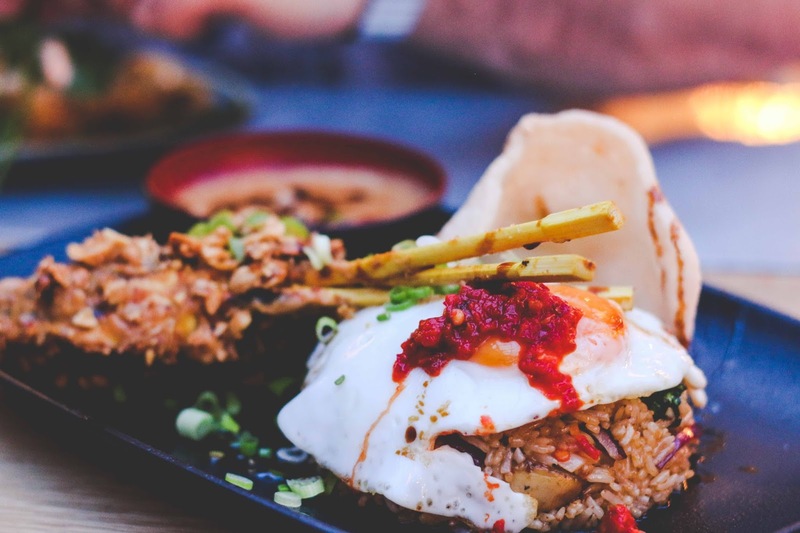 As well as all these new additions the Nasi Goreng remains one of my favourites! 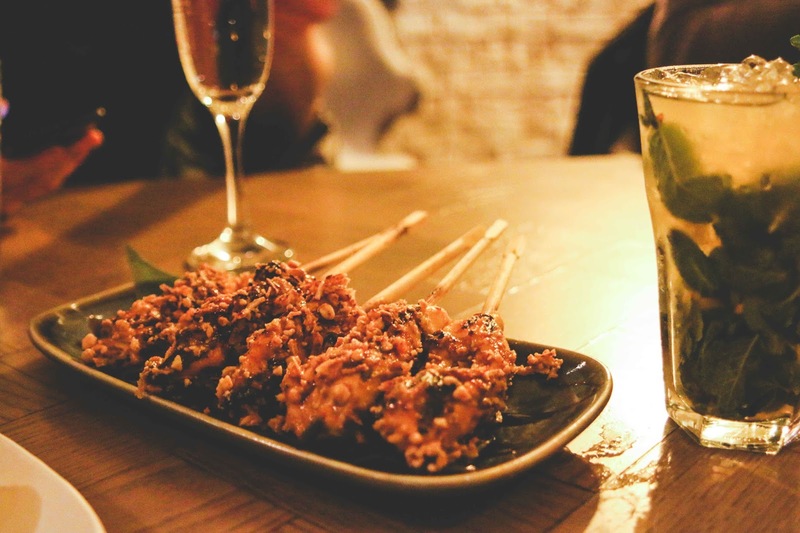 A spiced Indonesian fried rice dish which you absolutely need to try if you visit Bar Soba. You can also find me in all of these places! Wow!! This all looks incredibly yummy!!! Ohhh I shall have to check out their new menu. I love this place, mainly as it has a separate veggie menu and they do so much to cater to any needs. Omg this post has made me so unbelievably hungry. I feel like I need to jump on a plane to Leeds. Also your pictures... amazing! I love the vibes of this place! It looks so cool! I'm glad they can cater to your needs! Nothing worse than going somewhere where the menu is so limited!